Anorexia refers to fear of gaining weight. Even though it is typically adolescence disorder but quite a number of children are also been reported to be effected by anorexia. Onset of this eating disorder in childhood can result in delayed puberty and growth such as breast development. It is an eating disorder marked by pathological fear of gaining weight. The average age of onset of bulimia nervosa has fallen from 13-17 years to age of 9-12. A child with bulimia shows purging behaviour and loses control on eating patterns. 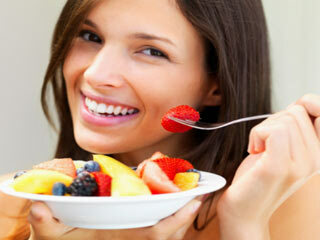 Eating large amounts of food and at times alternating between overeating and fasting are the main symptoms of bulimia. Bingeing is a critical childhood eating disorders that requires professional assistance from a doctor or therapist. Seeking food even after a full meal .i.e. 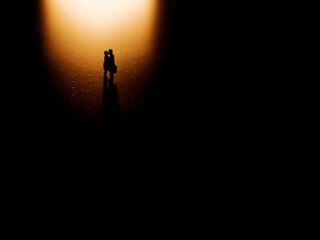 in absence of hunger. Lack of control over eating. Eating in response to the negative emotions like sadness, boredom and restlessness and hiding food. Pica is a childhood eating disorder in which child persistently and recurring eats non-food substances. Typical substances eaten by children with Pica include threads, small pieces of cloth, insects, rocks, dirt, sand or even animal droppings. There is no evident physiological cause for pica but it is often associated with childhood developmental disorders or deficiency of mineral and vitamins. 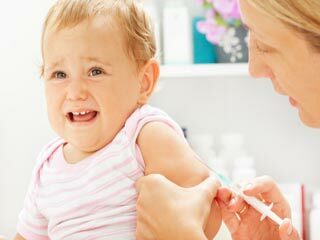 APA suggests that the symptoms must persist for at least a month and the child must be at least of 2 years of age for been diagnosed to have Pica. 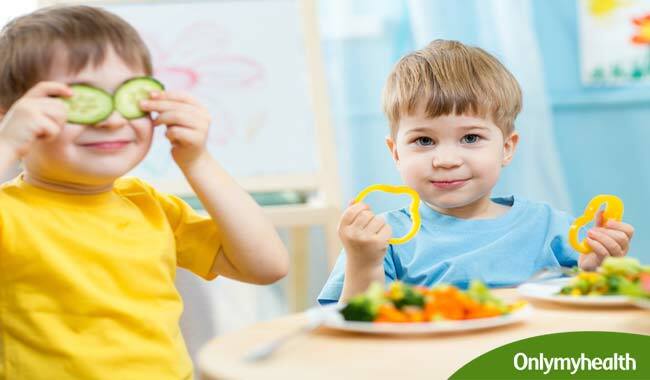 This disorder can be controlled by encouraging child to have balanced and healthy diet. Rumination involves intentional regurgitation of food for the period of a month. This food is either spit out, re-chewed and re-swallowed. Careful consideration must be given to the medical problems that can cause regurgitation before making diagnosis, if the problem exists along with a mental illness then the child need independent clinical attention. 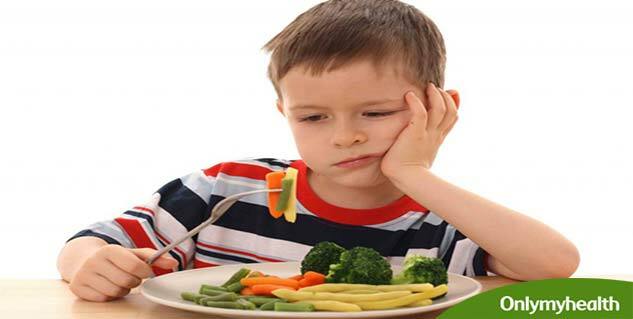 This type of childhood eating disorder is mainly categorized by lack of interest in eating or food, extra concern about adverse consequences of eating and avoidance of food in the basis of its sensory characteristics. 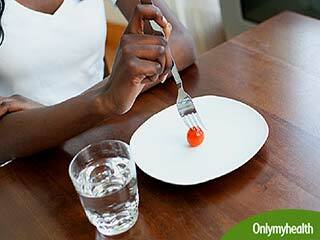 Does Dieting lead to Eating Disorders?